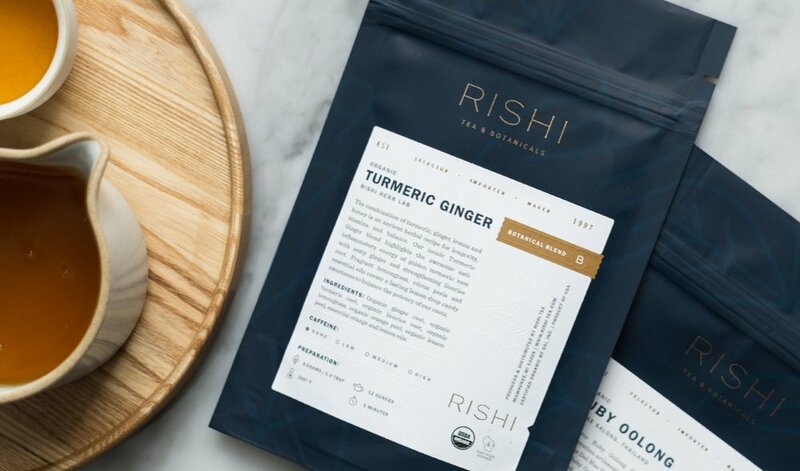 Our friends at Rishi Tea heard we've got an awesome community of tea lovers, so they're coming down personally from Milwaukee to lead a class! Join us while Matt, a rep from Rishi Tea, leads us in a tasting and discussion about different types of tea and shares tips for brewing the best cup of tea at home. Every participant goes home with a retail box of loose leaf tea from Rishi! Space is limited. Purchase tickets on Eventbrite.